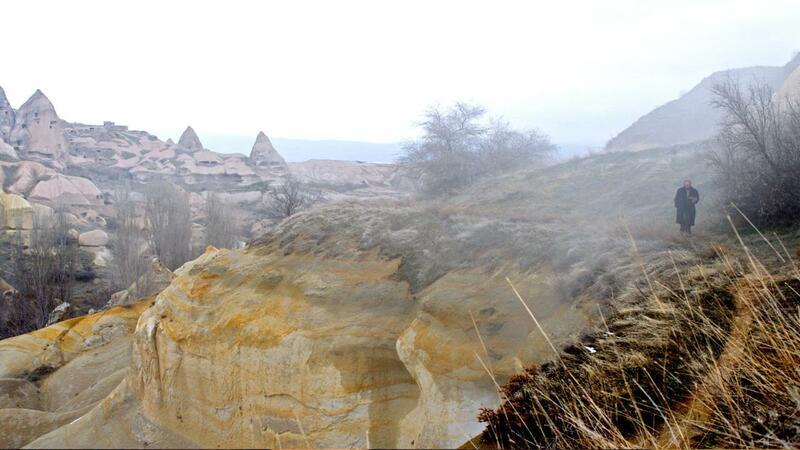 Nuri Bilge Ceylan is Turkey’s most internationally renowned contemporary director. His first short film Koza (1995) was the first Turkish short selected for competition at the Cannes Film Festival. For his ‘provincial trilogy’ Ceylan took on almost all key technical roles: cinematography, sound design, production, editing, writing and direction. 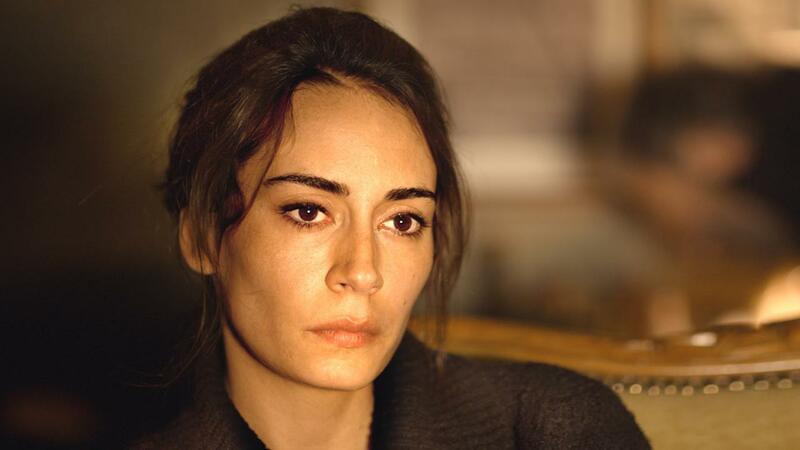 The last feature of the trilogy, Uzak became the most awarded film in the history of Turkish cinema and made Ceylan an internationally recognized director. 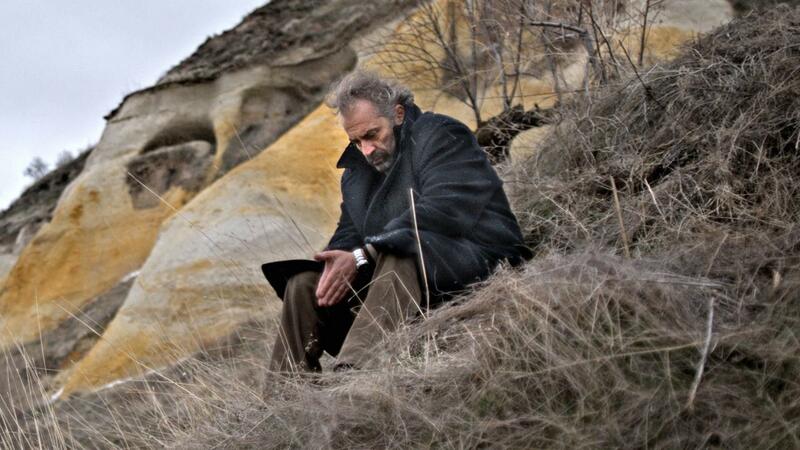 His subsequent four films were all major Cannes award winners: Climates (2006), Three Monkeys (2008), Once Upon a Time in Anatolia (2011) and Winter Sleep which won the 2014 Palme d’Or and FIPRESCI prize. 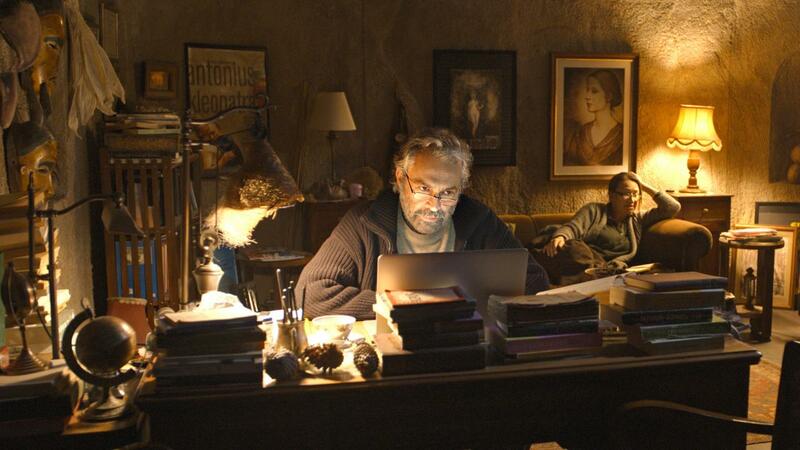 Ceylan has won two APSAs for Achievement in Directing for Three Monkeys (2008) and Once Upon a Time in Anatolia (2011).